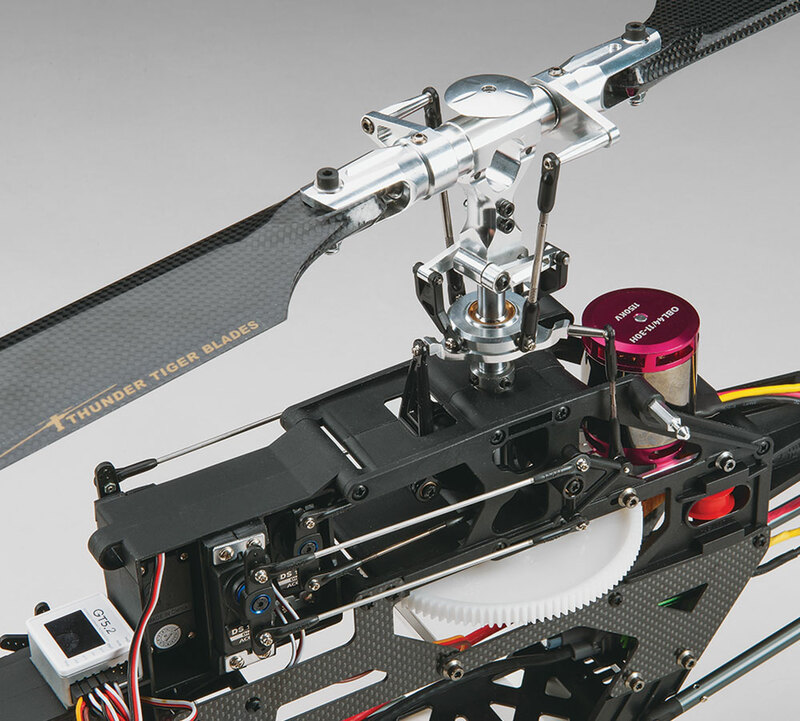 Thunder Tigers Raptor E550 FBL is the perfect way to experience an electric, flybarless aerobatic model helicopter, straight out of the box. 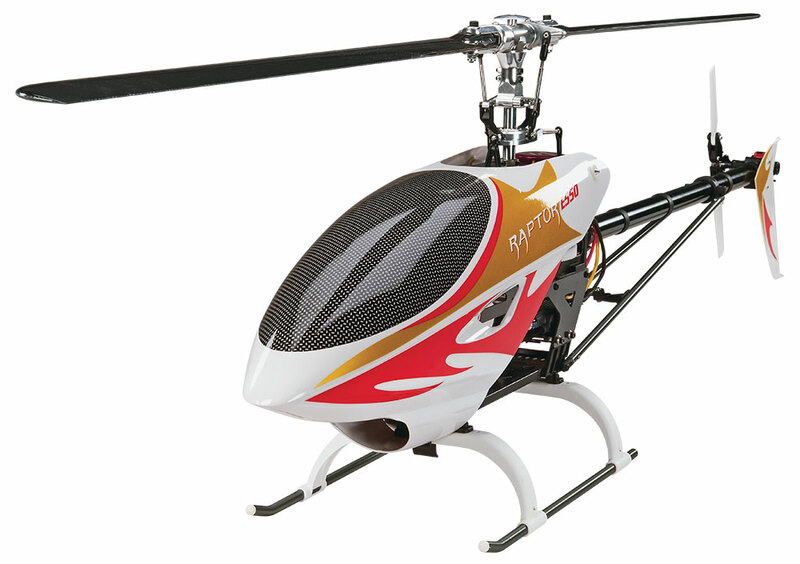 Based on the hugely popular Raptor E550S the E550FBL comes complete with an all metal flybarless rotor head and the very latest GT5.2 Gyro. 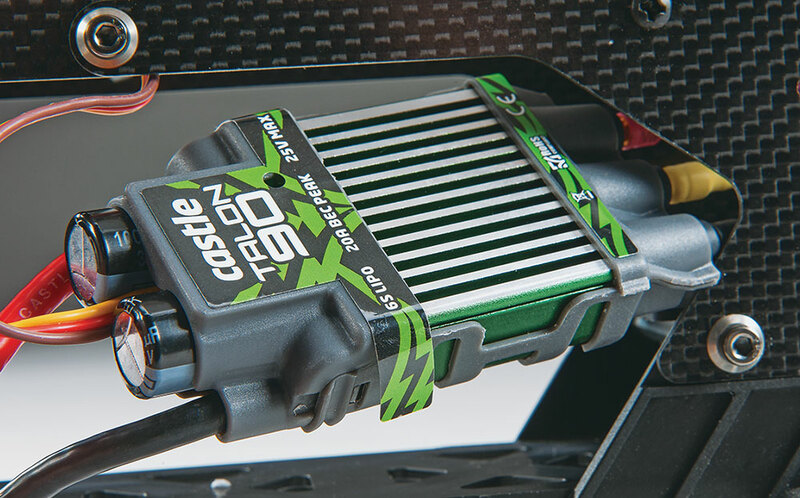 To power this model Thunder Tiger have paired up an ACE RC Brushless motor and the amazing Castle Creations Talon 90A Speed controller ensuring you have the power to push this model to its very limits. The E550 FBL features a precise 140° eCCPM control system and the high-performance 550mm main blades also create a reliable controlling environment. ACE RC Ripper OBL44/11-30H motor.